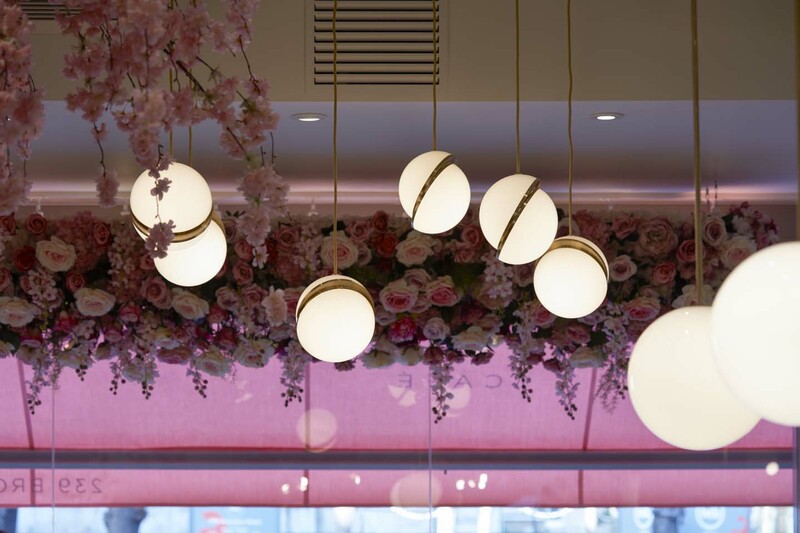 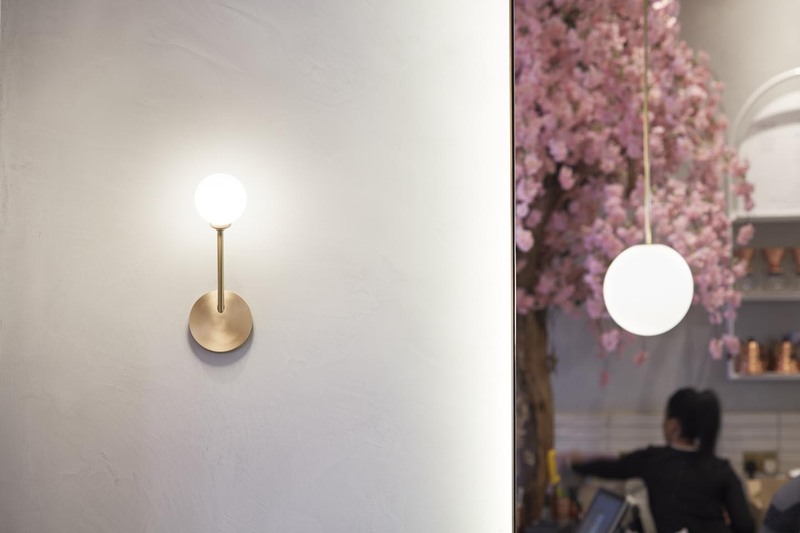 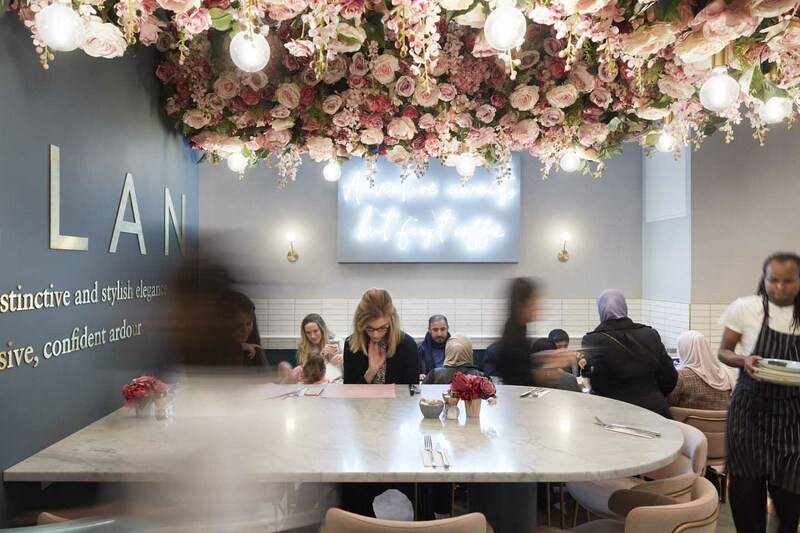 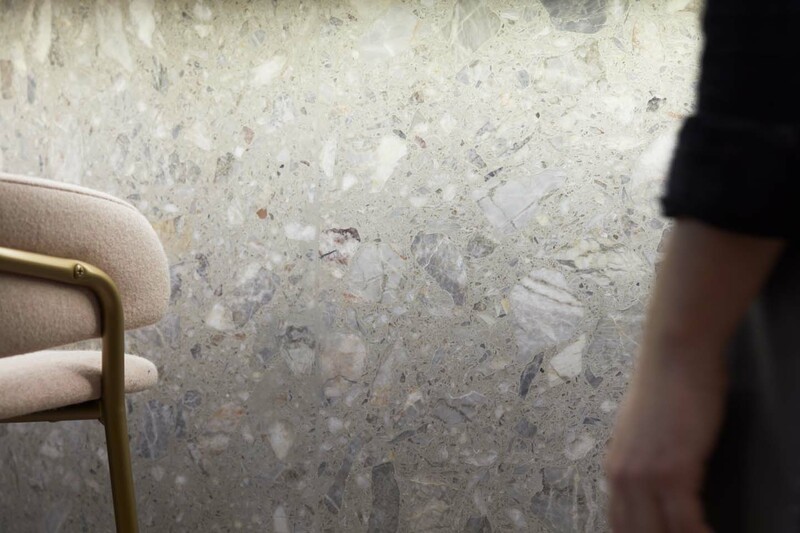 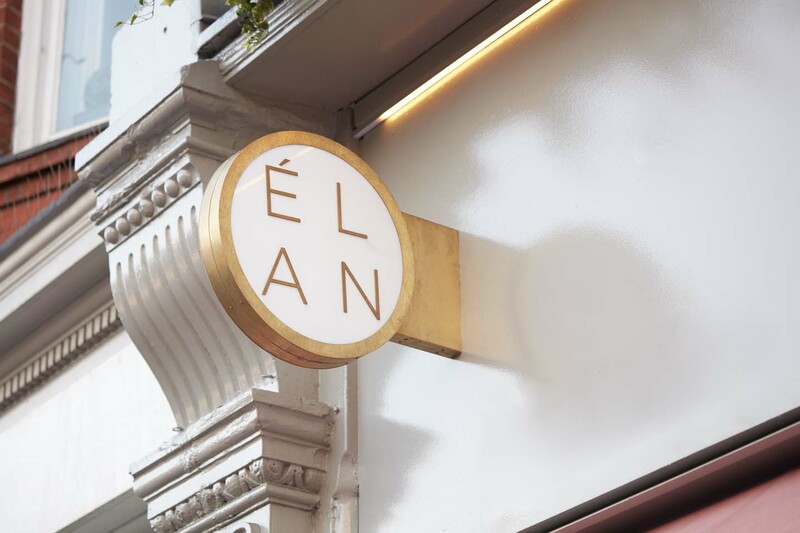 The second opening of the new restaurant brand Elan created on the famous Brompton Road. 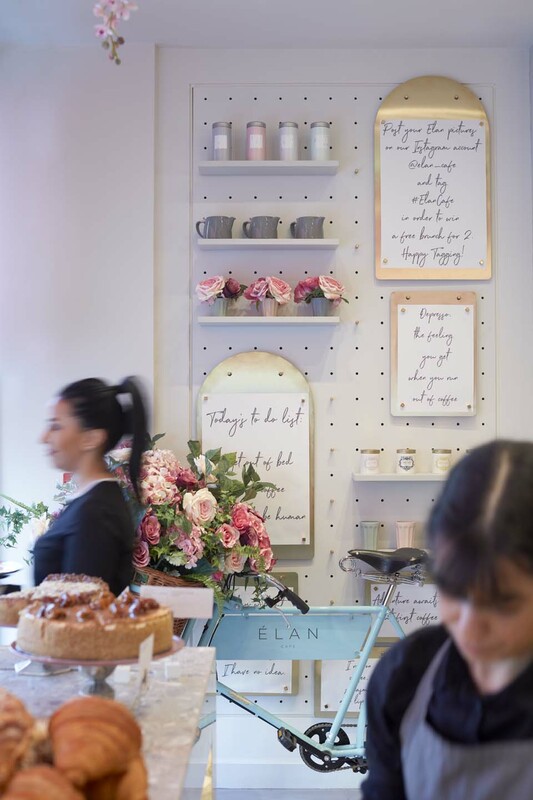 Elegant, timeless and yet of the moment was the brief creating a new destination in the heart of Knightsbridge. 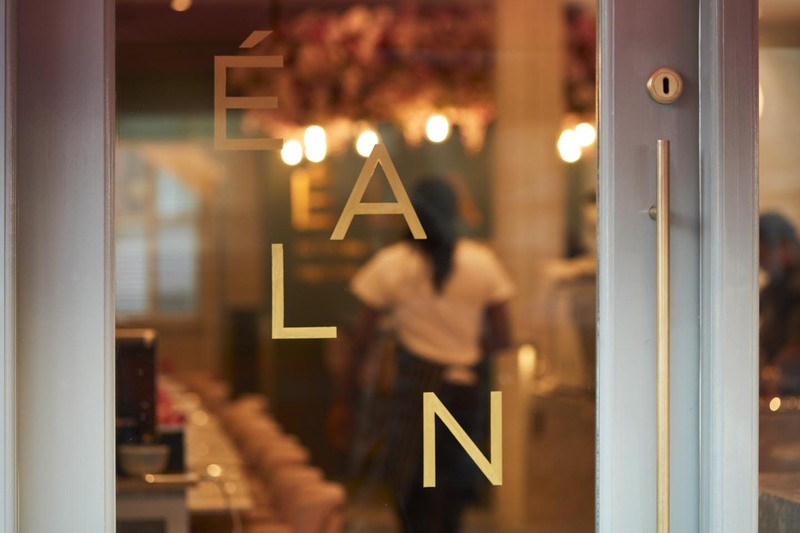 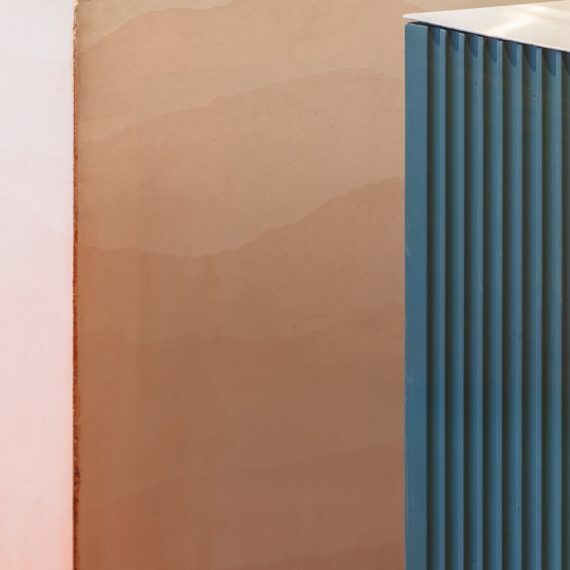 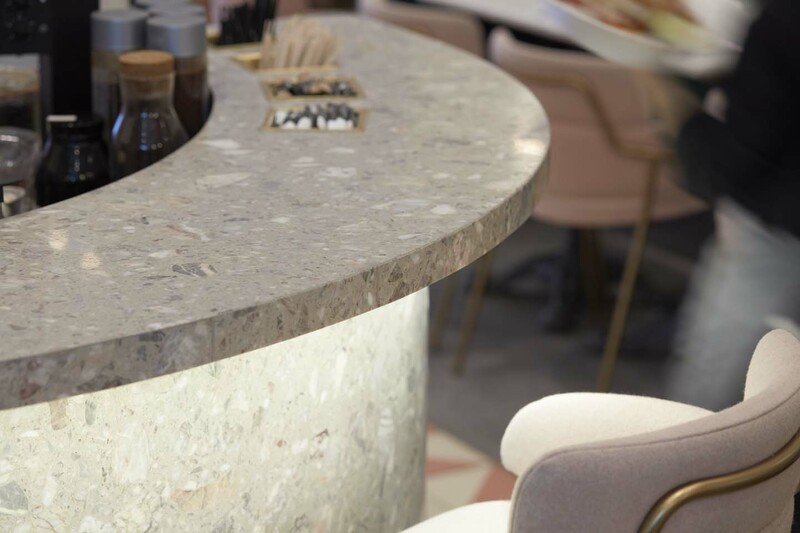 Using a classic material palette including solid terrazzo, encaustic tiles and satin brass we have sought to create a back drop for the restaurant that allows for the Elan drama to enfold in front of. 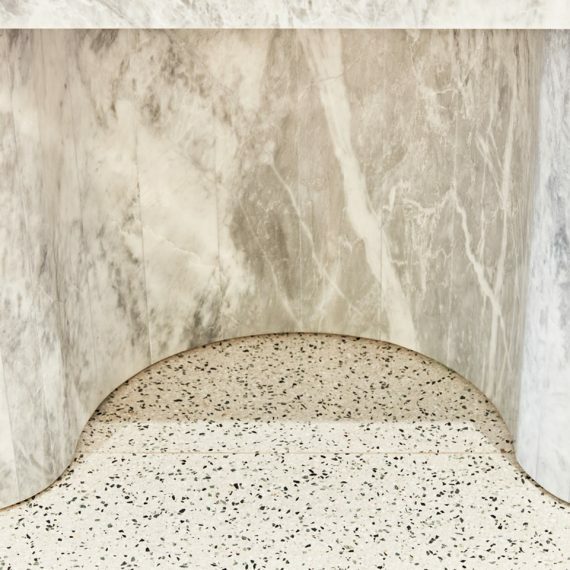 Installations from artist Geraldine Cassey are then overlaid to create the scene setting that characterises the shop so heavily. 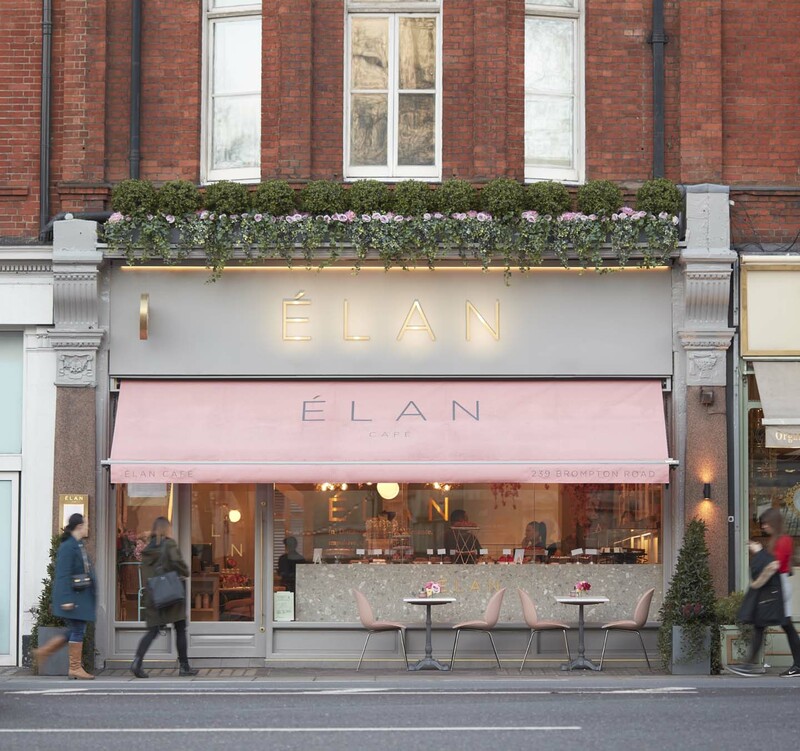 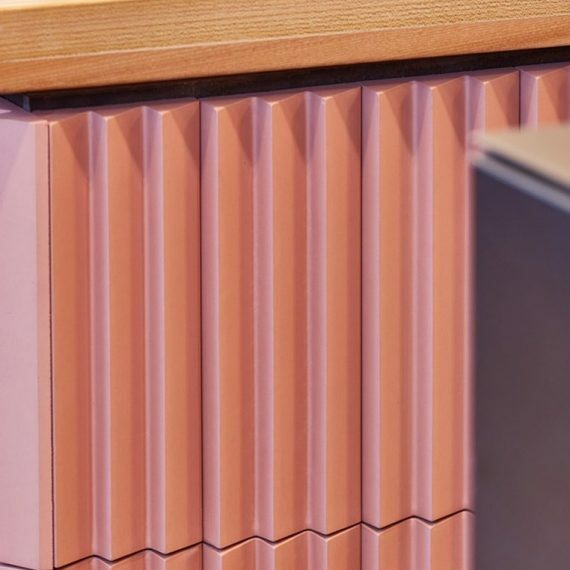 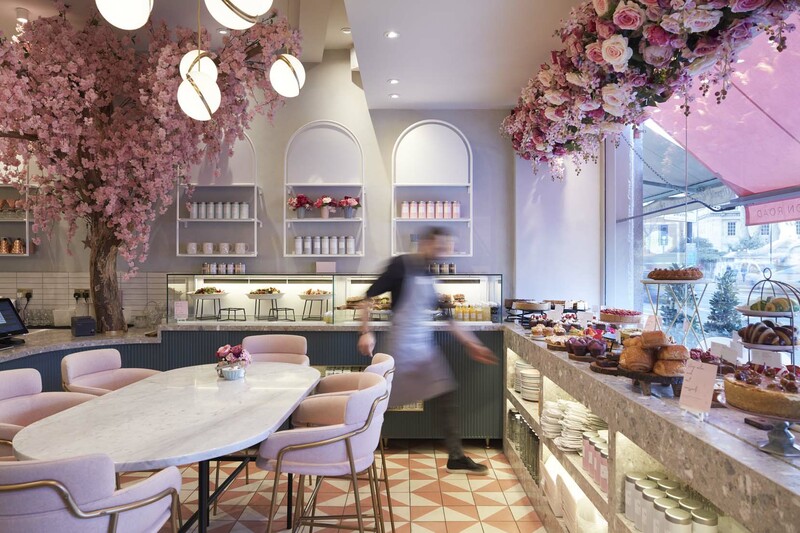 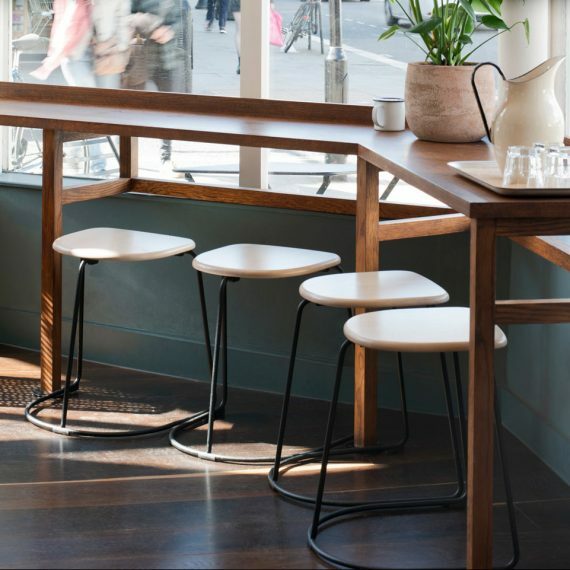 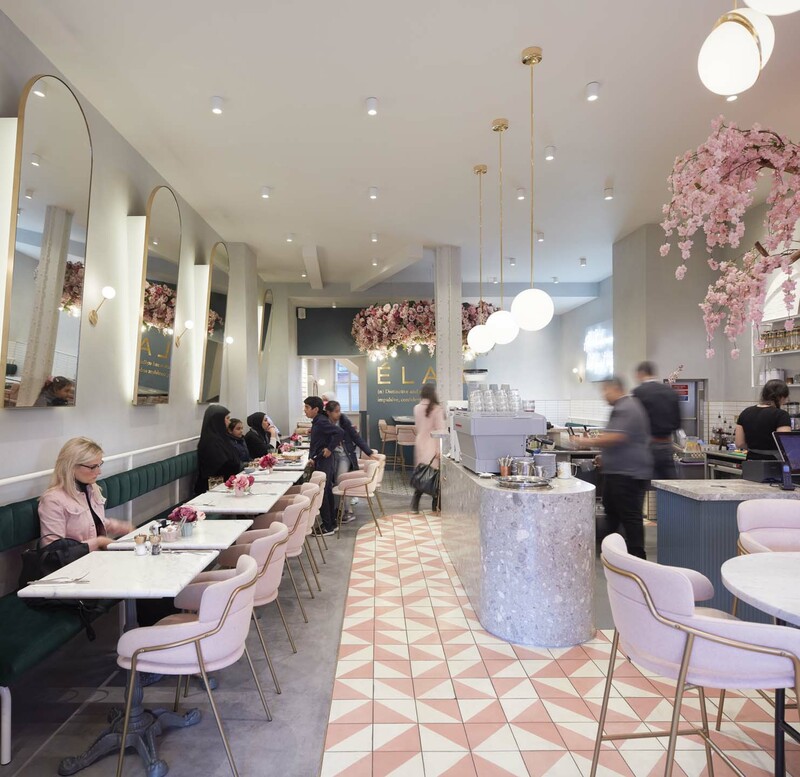 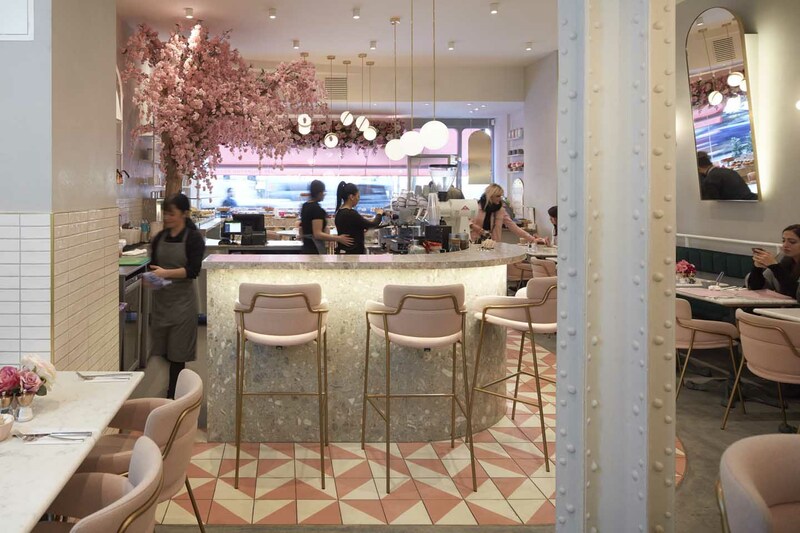 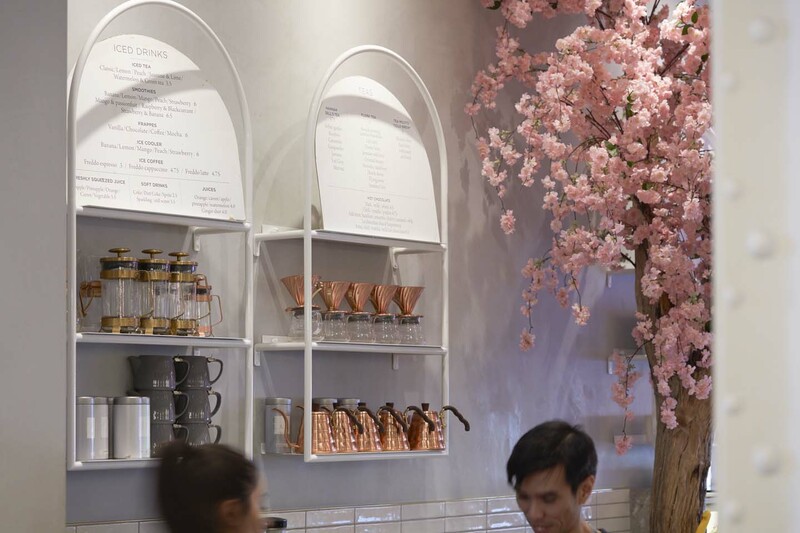 Elan cafe on Brompton Road in London - interior designed by Holland Harvey Architects.